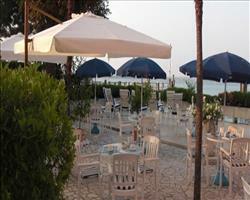 See how the resort look right now in Sirmione. 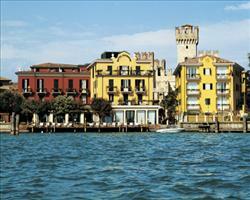 Browse our holidays in Sirmione or view more Lake Garda webcams. There are 6 live web cams in Sirmione Italy - currently 1 of them appear to be online and transmitting live resort images. You can view the original source website of these live images from @ meteogarda.it.